Stephanie Powell Watts is an author you need to know. She grew up in Caldwell County and has beaten the odds to land a major New York publishing deal. 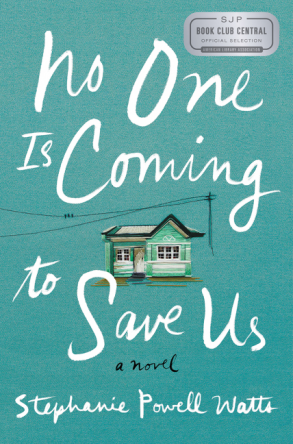 Her first novel, No One is Coming to Save Us, was released this spring, and last week I had the chance to read it. The book manuscript commanded six figures for good reason. This writer’s fresh, heart-and-soul prose leaves you craving more, and not just because she mentions Hickory and Statesville and Tweetsie Railroad. I have a rule about books. If it doesn’t hook me in the first fifty pages, I move on. I didn’t close this one for good until the last page. Watts captures the down-on-our-luck atmosphere that permeates our part of the world with empty factories, towns trying to transition from thriving centers of commerce to collections of empty parking lots, thrift stores and Dollar Generals. 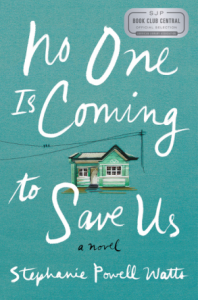 No One is Coming to Save Us is the story of an extended African-American family living in Pinewood, NC, a fictional town based on Lenoir, where the author grew up. As the story opens, JJ, a successful native son, returns home to a family he never had. Think The Great Gatsby set in Caldwell County with African-American characters. It may sound odd, but it works. JJ, a successful native son, returns home to build a big house on the hill. Like Jay Gatsby, his intention is to woo and win a married woman that he has loved for many years. The object of JJ’s obsession is Ava Bailey, the “Daisy Buchanan” character in Gatsby. As a writer, I wanted to stop and parse Watts’ glowing text. How did she come up with such authentic dialog and amazing metaphors? In a world full of clichés and get-‘er-done shortcuts, Watts prose truly shines because she took the time to get it right. And I’m happy for Watts’ stunning success not just because she’s from our area, but because the accolades are so well-deserved. I met Watts a few years ago as a friend of a friend. I had the honor of introducing her at and her writer husband, Bob, at a literary festival in Blowing Rock five years ago. She was gracious and fun, and having read her story collection, We Are Only Taking What We Need, told me to expect great things from her. Clearly one of those great things is this debut novel that has received a thumbs-up from the New York Times Book Review. It has been named one of the year’s best books by Entertainment Weekly, W Magazine, Redbook, Elle and the Chicago Review of Books, before 2017 was even half over. That’s no small feat for a new literary author in the tough publishing world of shrinking budgets and celebrity writers. 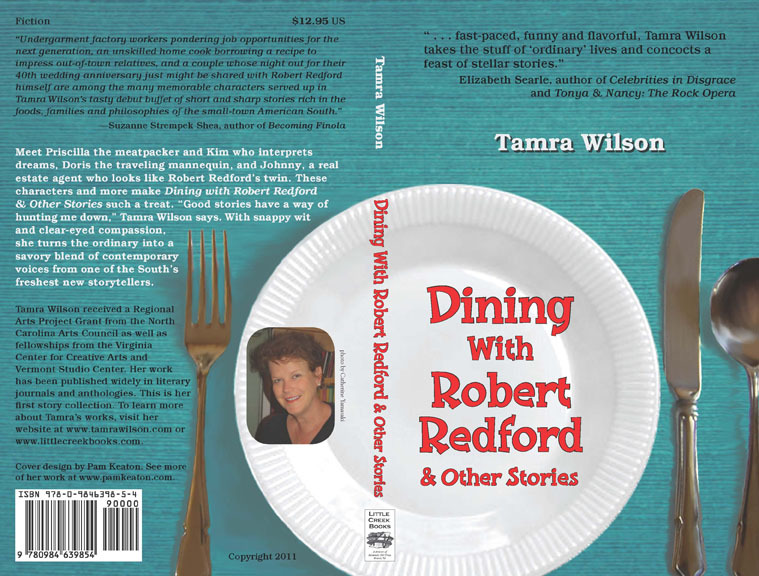 In 2014, I invited her to read at Catawba County Library in Newton. The event didn’t draw a big crowd, and I was sorry for that. Having the chance to meet this up-and-coming author was a rare treat for local readers. At that time Watts had already won the Whiting Award, the Ernest J. Gaines Award for Literary Excellence and a Pushcart Prize. She was named one of 2013’s Best Summer Reads by O: The Oprah Magazine. 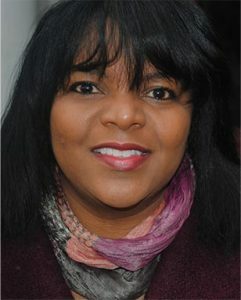 Watts’s talent was cultivated at UNC-Charlotte and later at my alma mater, the University of Missouri, where she earned her Ph.D. She now teaches at Lehigh University in Pennsylvania. Stephanie Powell Watts may not be a celebrity yet, but she has certainly earned herself a star on North Carolina’s literary map.